It’s a better time than ever to be a gluten-free kid. Here’s some advice to help you help your child thrive in today’s improved gluten-free world. 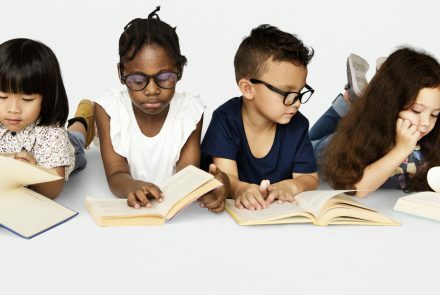 If you need a holiday gift for a young friend or just a book to help a child understand celiac disease, we’ve rounded up the top 10 gluten-free books for kids. Each of these books breaks down the disease in a way that is positive and easy to understand for young readers. 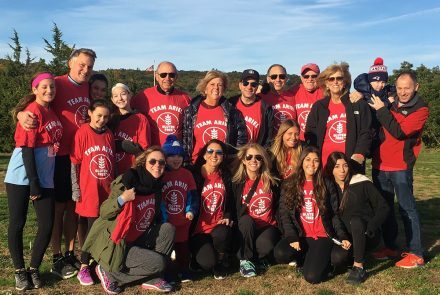 Meet the Celiac Disease Foundation’s (CDF’s) 2018 Volunteer of the Year, Ariel Spiegelmann, 17, who raised an estimated $15,000 through a CDF Turkey Trot. 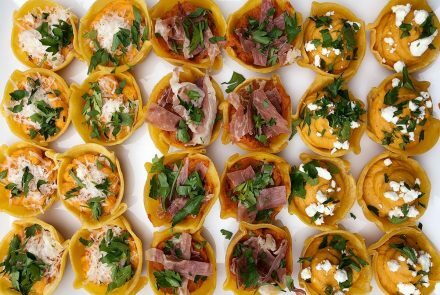 These three kid-friendly recipes for tasty gluten-free tartlets produce a variety of seasonal flavors in an adorable package. 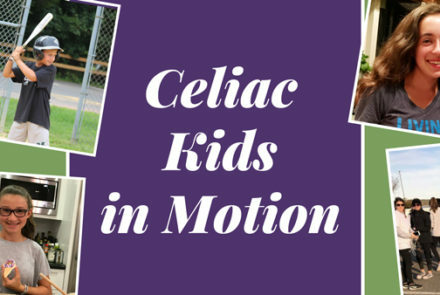 Celiac Disease Foundation’s Student Ambassadors inspire and empower other children, teens and young adults living with celiac to explore their passions and find their voices to educate others about living with gluten-related disorders. Meet five of these passionate students. 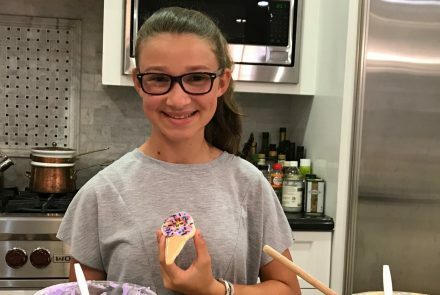 Meet Celiac Disease Foundation Student Ambassador Sophie Wallack, who bakes gluten-free goodies to raise money toward a cure for celiac. 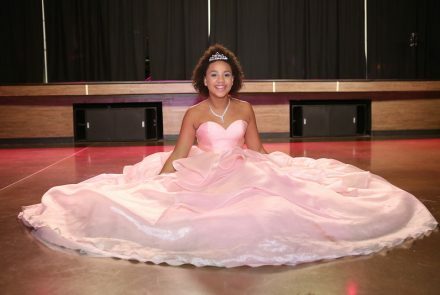 Meet Celiac Disease Foundation Student Ambassador Jillian Estell, an actress and dancer from Los Angeles. 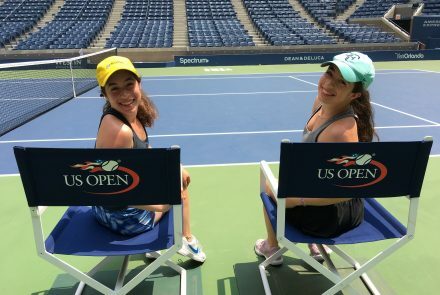 Meet Celiac Disease Foundation Student Ambassadors Rayna and Hallie Katzman from Short Hills, New Jersey. 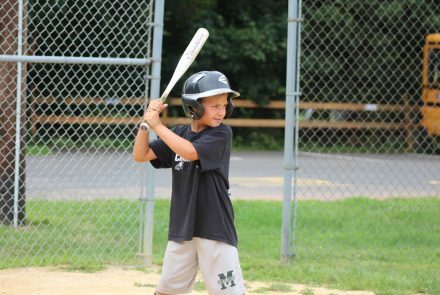 Meet Celiac Disease Foundation Student Ambassador Alex Bender from Belle Mead, New Jersey. 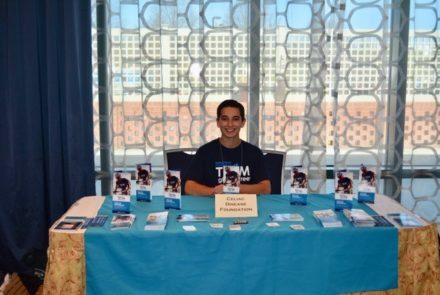 Meet Celiac Disease Foundation Student Ambassador Jonny Grossman from Syosset, New York. 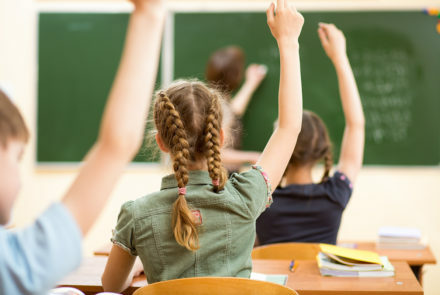 A 13-year-old middle school student with celiac shares her tips for going back to school gluten free.